« Leura Clock Tower Working! 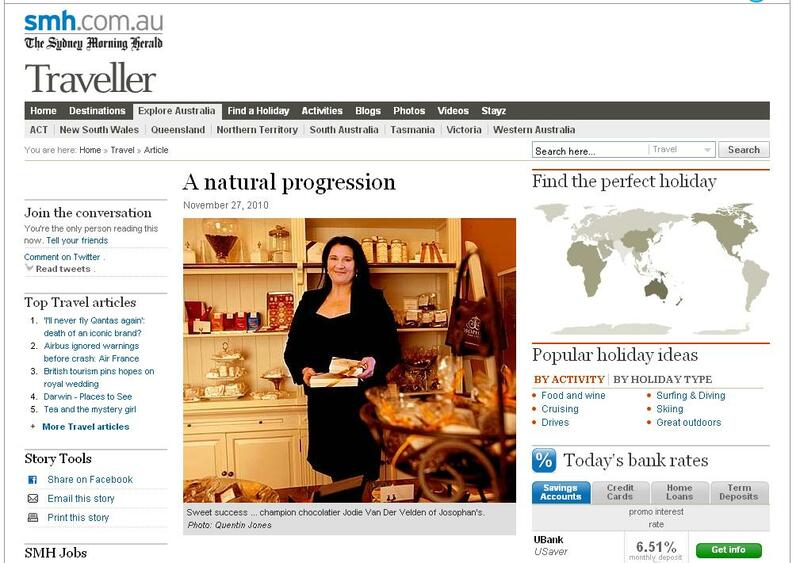 A flattering write up of Josophan’s chocolates and Ikou day spa in the Fairfax press. 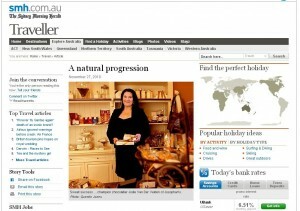 This entry was posted on Monday, November 29th, 2010 at 12:30 pm	and is filed under Mountains Life, News. You can follow any responses to this entry through the RSS 2.0 feed. You can skip to the end and leave a response. Pinging is currently not allowed.